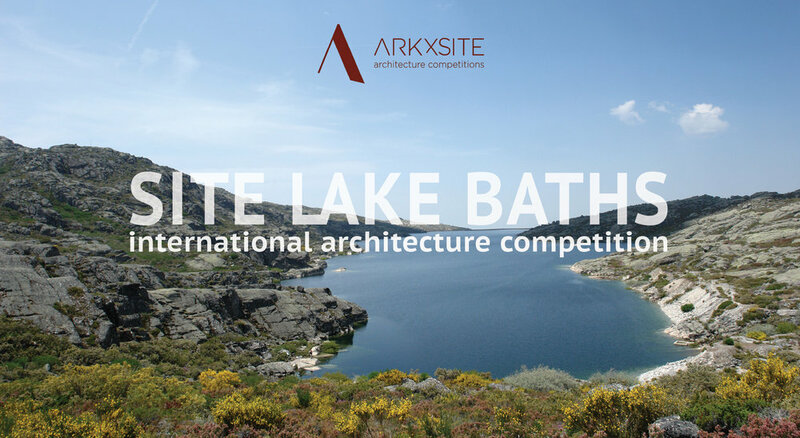 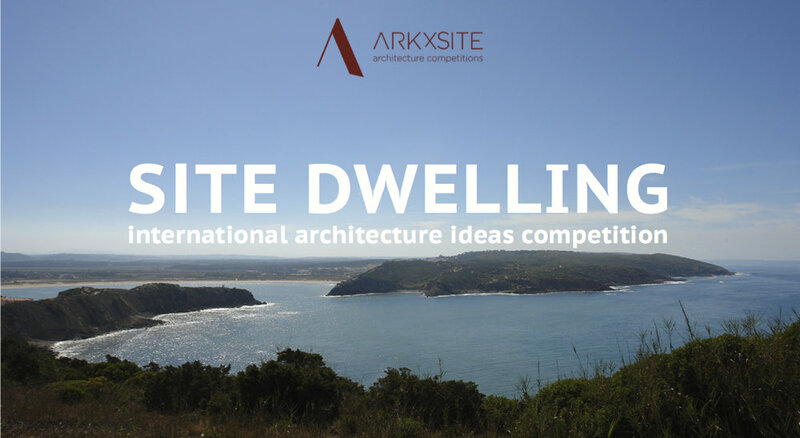 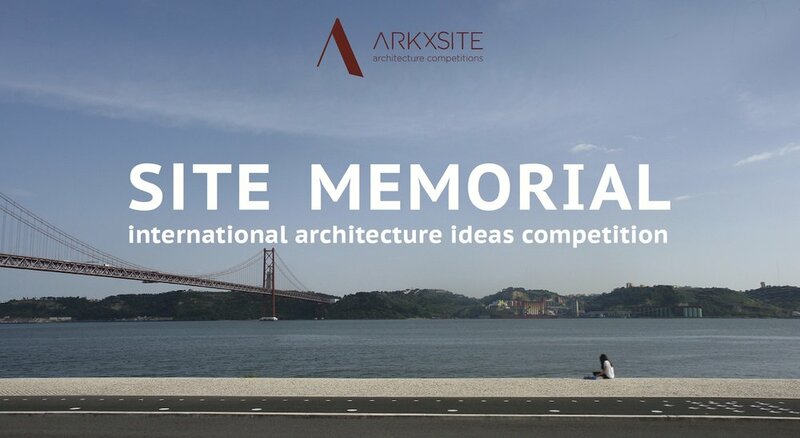 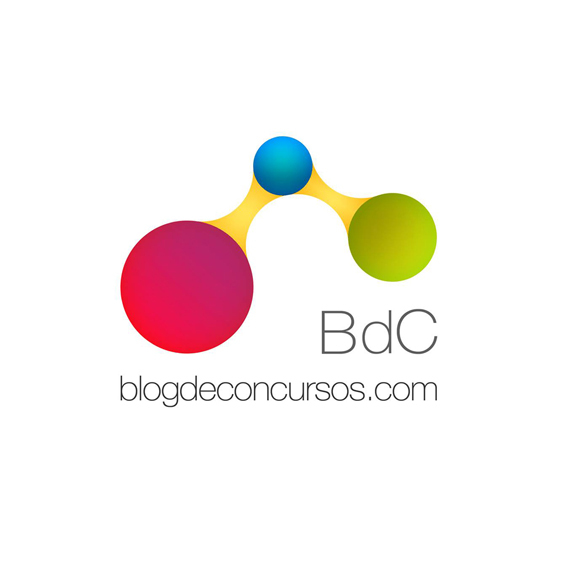 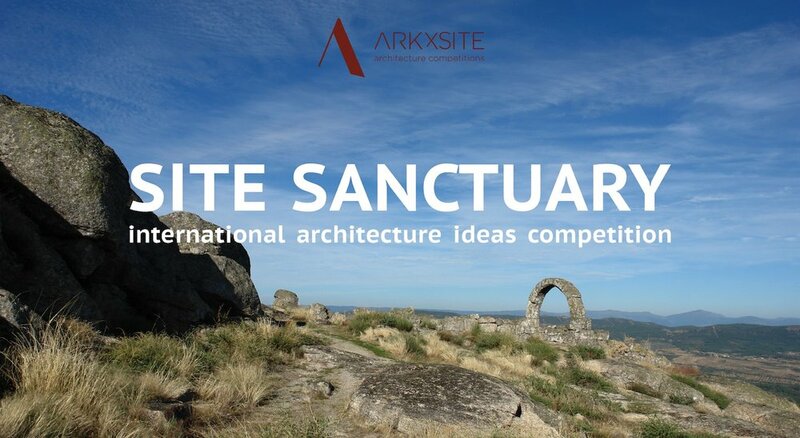 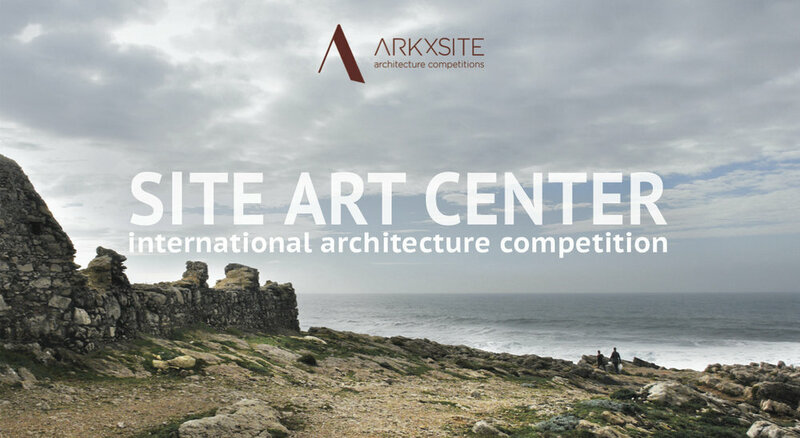 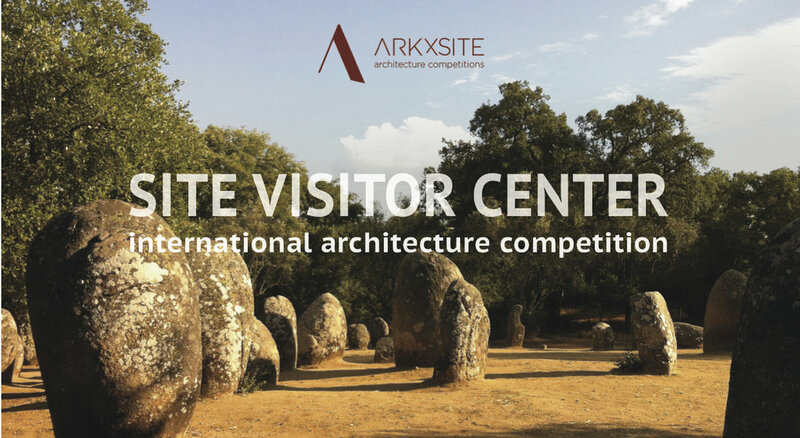 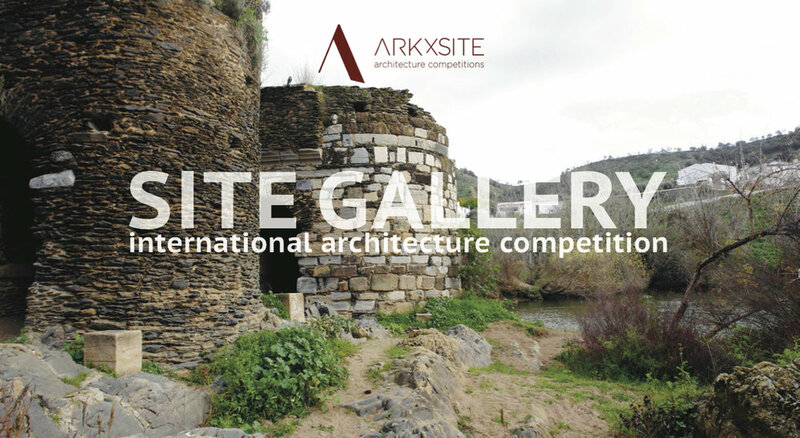 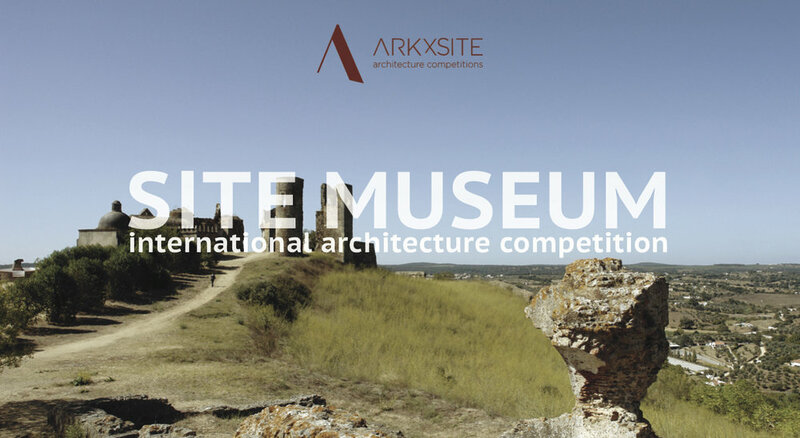 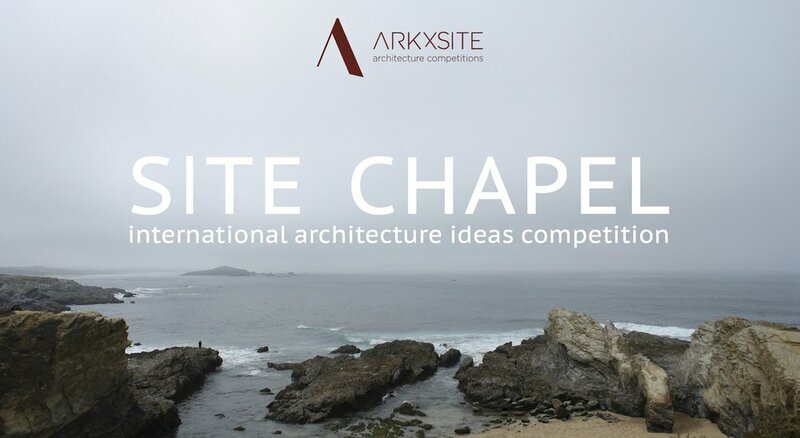 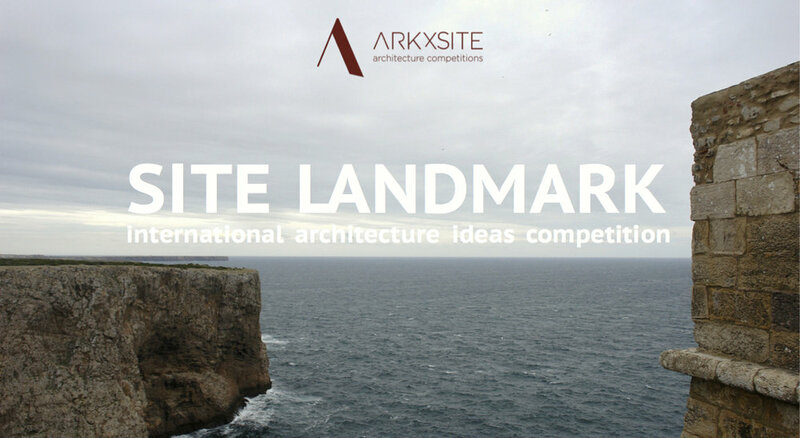 Site Cultural Center _ Thank You, ArchDaily _ USA For Publishing The New Competition ! 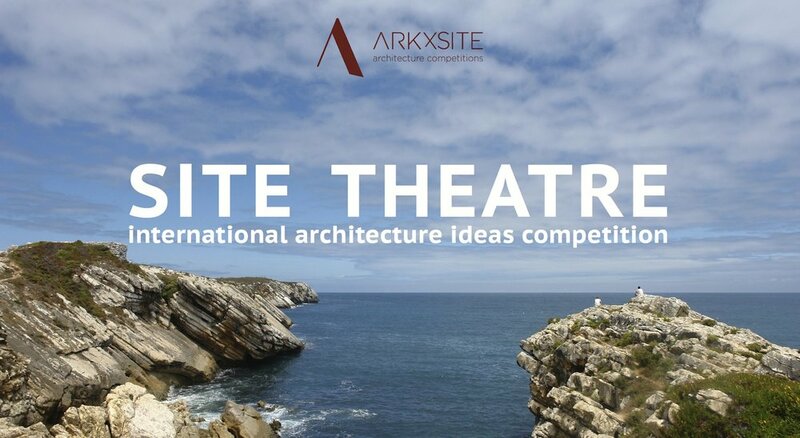 Past Competition Site Theatre _ Thank You, Wettbewerbe Aktuell _ Germany (Media Partner) For Publishing The Competition Results ! 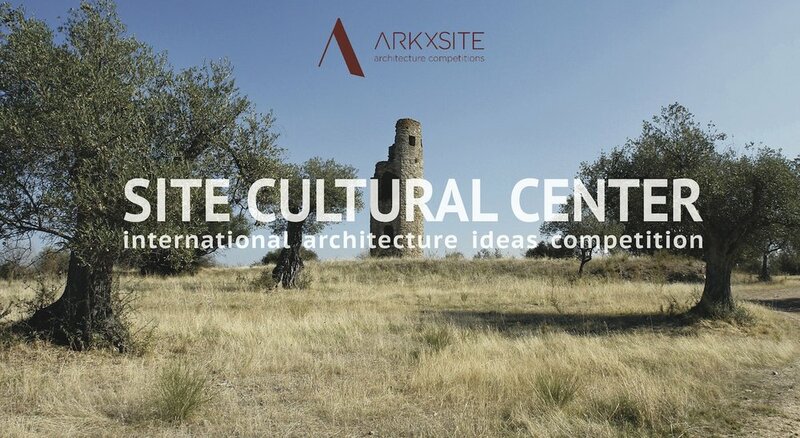 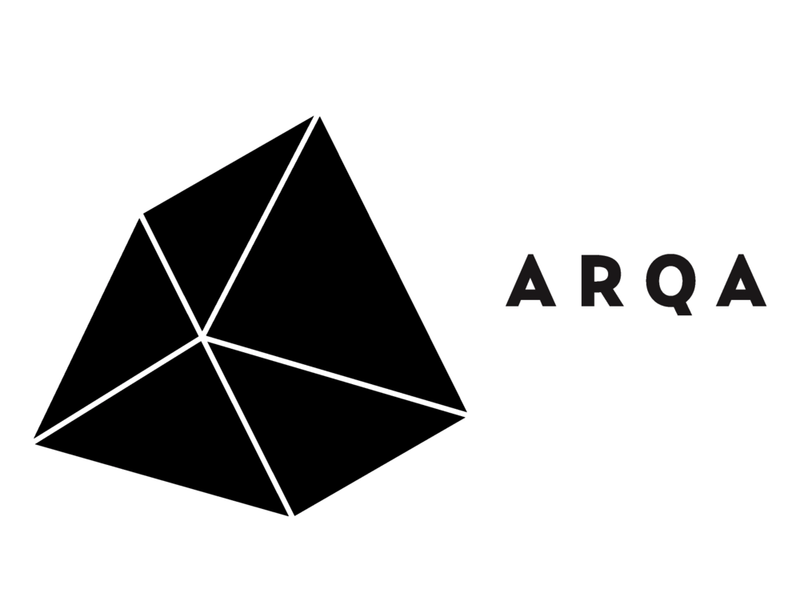 Site Cultural Center _ Thank You, Archi.ru _ Russia For Publishing The New Competition !